Make the most of your space with these attractive coat-hook shelves from Wooden Mallet. 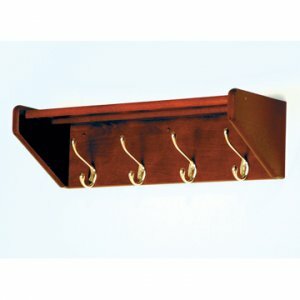 Shelves are made of solid oak and heavy-duty brass hooks for extra durability. Two oak top bars mortised into the sides easily support hats, purses, or briefcases. 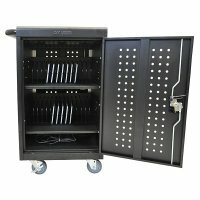 All shelves are fully assembled and complete with hardware for simple wall mounting. Made in the USA.